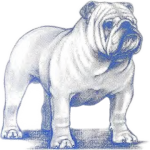 The Bulldog Club of America’s (“BCA”) On-Line Breeder Referral Program is an opt-in member privilege created to assist potential puppy owners in making contact with BCA members in good standing who agree to follow BCA’s Breeder Code of Ethics. The BCA strongly recommends that all representations, promises, statements, warranties and guarantees made by either party be in writing and signed by both parties. Links to breeders in different states can be found on the Bulldog Club of America’s Website Here. Becoming familiar with The Bulldog Standard can help guide you in the right direction on buying a puppy. Read Here about our beloved Bulldog Breed and how a correct Bulldog should look and act. There is also an Illustrated Standard with drawings of the correct Bulldog. 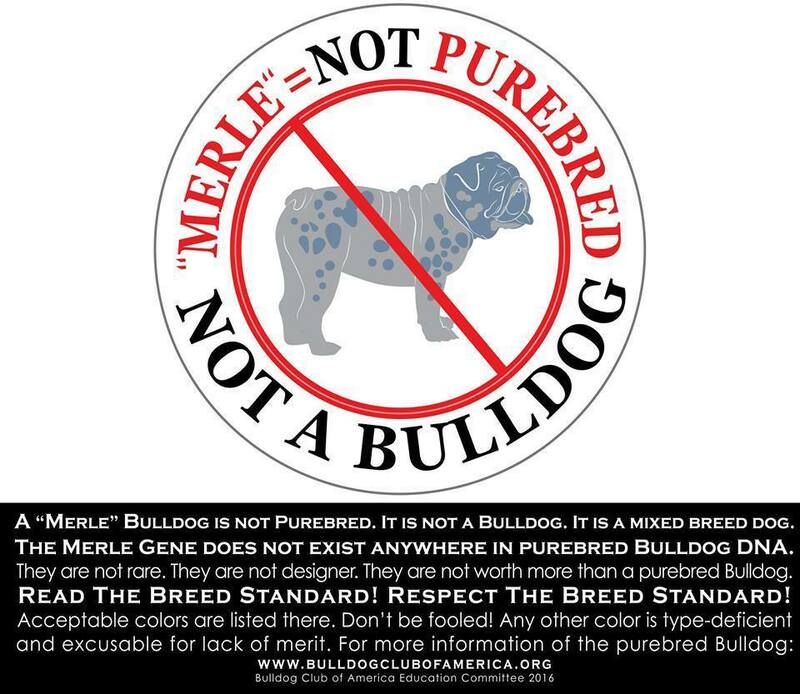 Please be aware there are unscrupulous breeders who would love to sell you a puppy that is not a correct Bulldog. Do not be scammed into buying a puppy for thousands of dollars extra because it is ‘Rare’ or a ‘New’ color. The correct Bulldog will not be a Rare or New color. 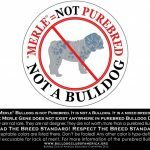 Ethical Bulldoggers do not breed for color!